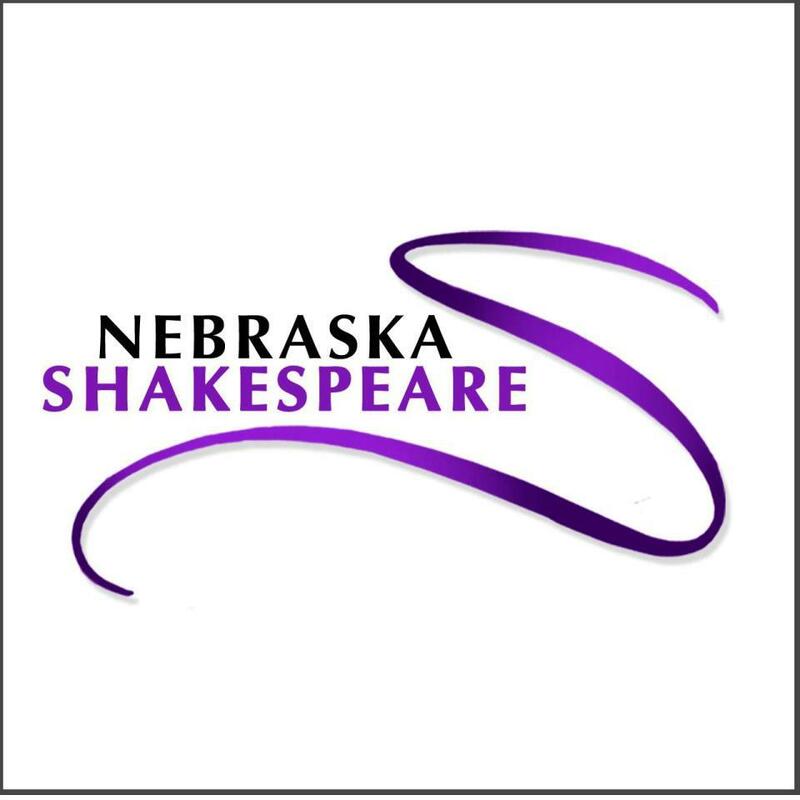 Founded in 1986, Nebraska Shakespeare’s (NS) mission is to create professional productions and accessible programs inspired by Shakespeare’s work that engage, educate, and entertain. Currently serving 50,000 individuals annually, NS values connecting with our community, promoting continual learning, and pursuing excellence in these endeavors. NS is best known for Shakespeare On The Green: two plays each summer that run in repertory, along with preshow seminars and activities. Set in beautiful Elmwood Park and performed for enthusiastic audiences, performances earn national recognition for consistent high-quality. NS continues to expand their cultural contribution efforts by seeking ways to bring Shakespeare to new audiences. In addition to On The Green, programming includes Shakespeare On Tour, which encompasses over 40 communities in Nebraska and Iowa; Camp Shakespeare, two weeks of classes for students ages 8 – 18; Shakespeare On The Silverscreen, an annual festival of films based on Shakespeare’s work; Talk Like Shakespeare Day, a statewide celebration of the bard’s language; an annual Sonnet Writing Contest; a Director’s Reading Series; and more. Shakespeare On The Green is located in Shakespeare park, accessible from the University of Nebraska at Omaha campus. The entrance to the park is adjacent to Parking Lot “M” (South of the bell tower). Parking for Shakespeare On The Green is available in any of the surface lots as well as in the East and West garages on UNO’s campus. Patrons are encouraged to arrive early to find better parking. *The July 3rd performance of Hamlet will be a special late-night, after-dark event. A young man returns home from school abroad to attend the funeral of his father. Too soon after, he finds himself at the wedding of his mother and his uncle. A ghost. A struggle with destiny. A cry of players. A sparrow. A lost love. Shakespeare’s most popular tragedy journeys through a deep and painful inspection of humanity, ambition, and mortality; an electrifying tale laced with deception and terror.